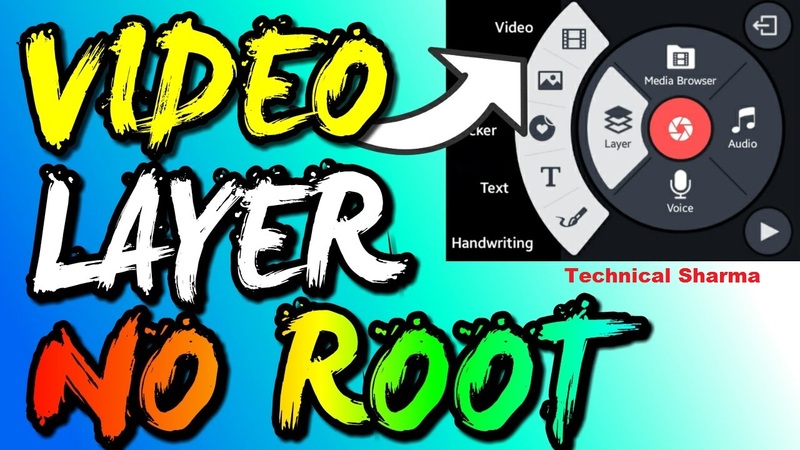 In this video I show about the features of video layer in kinemaster. It is very remarkable feature of kinemaster and very difficult to use it free. In paid version you will get option of video layer but while using free version it become quite difficult to add video layer. The above apk is pro version of Kinemaster and you can use it for free. Now Goto Kinemaster and click on Create New Project. Select that video which you want to be in background. Now at editor interface, on left side you will get Layer option. Click on layer option followed by Media. Select that video which you like to add on a previous selected background.